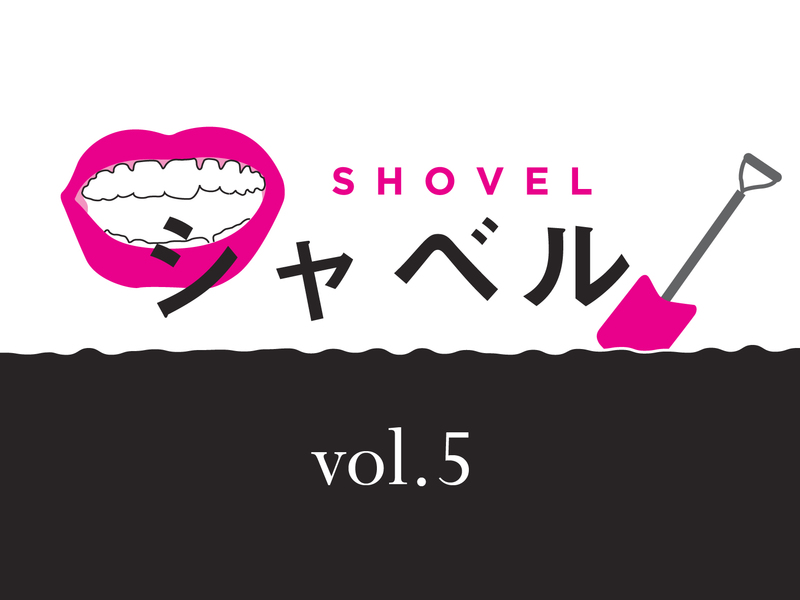 It's that Creative gathering "Shovel" vol.5 time again! "Shovel" is a creative gathering allowing creative types to bring together their recommended objects or places, collected ideas and creative topics. As the name suggests, "Shaberu (chat)" and "Shovel" allows people to dig deeper into creative things, objects and people in a lighthearted chatty atmosphere.